I grew up in Salta, Argentina, but have made my second home in Northern Virginia, working in the restaurant industry for over 15 years. I’ve honed my culinary skills in several high-profile restaurants in the Washington, D.C. metropolitan area, most recently at Bourbon Steak at the Four Seasons Hotel in Georgetown and at the Green Pig Bistro in Arlington. 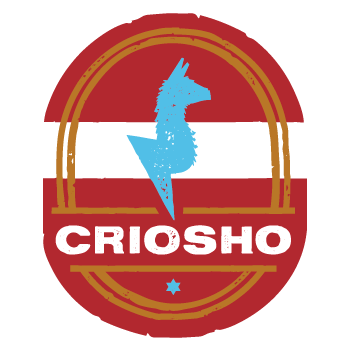 Although I have previously focused on preparing French and American cuisine, I started Criosho to focus on the tastes and flavors of my hometown in Northern Argentina, as well as other parts of South America. My goal is to bring you the flavors I grew up with: quality, grilled meat, freshly baked bread, and accompaniments that bring forth the simple goodness of fresh vegetables.